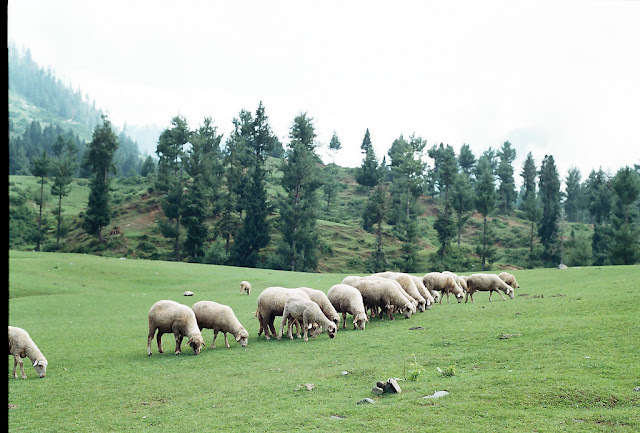 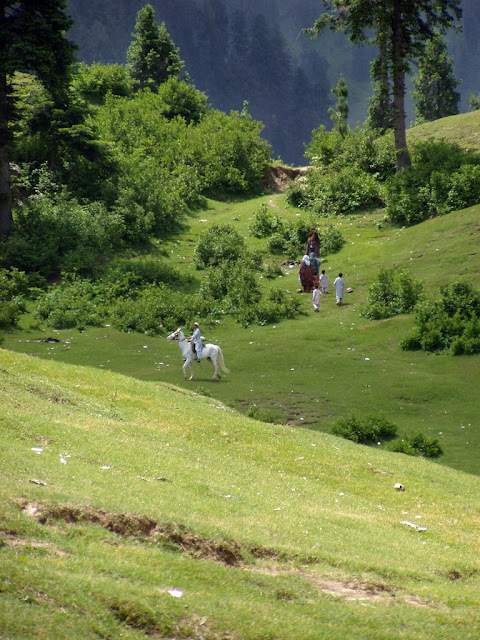 Malam Jabba is a Hill Station in the Karakoram mountain range nearly 40 km from Saidu Sharif in Swat Valley, Peshawar, Pakistan. 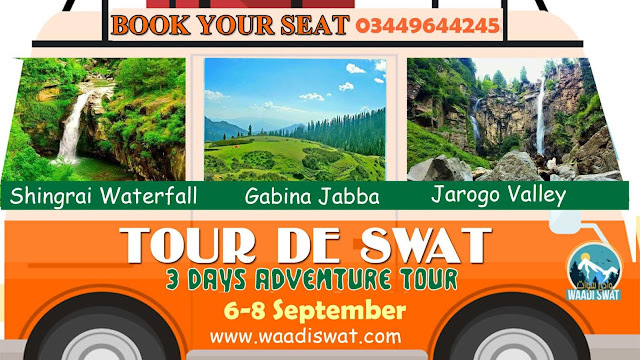 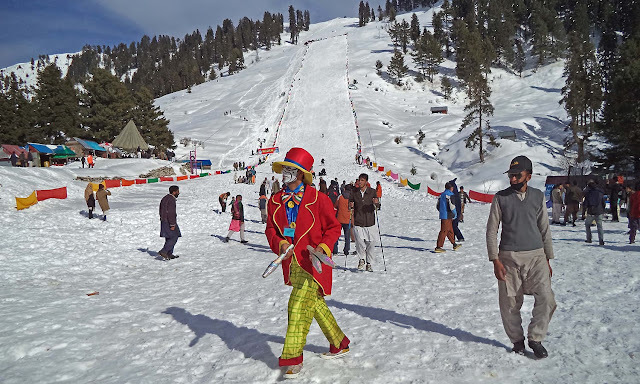 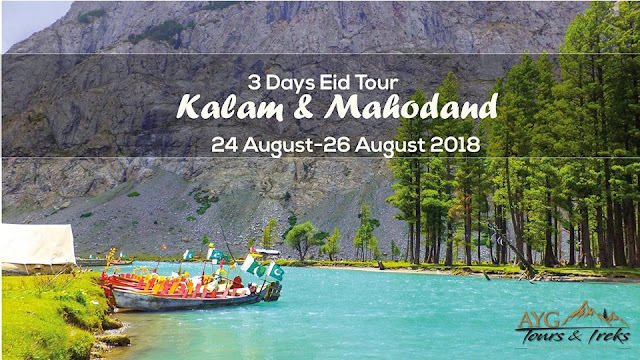 It is 314 km from Islamabad and 51 km from Saidu Sharif Airport.Malam Jabba is home to the largest ski resort in Pakistan.The Malam Jabba Ski Resort, owned by the Pakistani Tourism Development Corporation, had a ski slope of about 800m with the highest point of the slope 2804 m (9200 ft) above sea level. 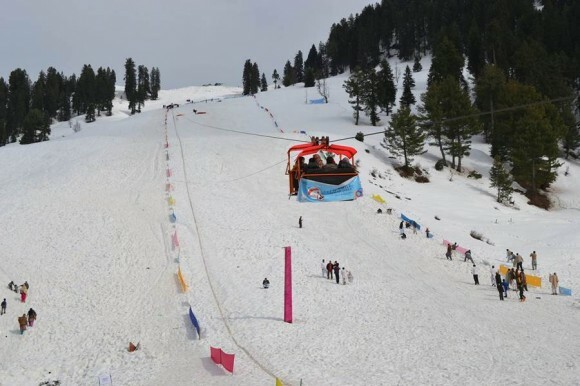 Malam Jabba Ski Resort was the joint effort of the Pakistan government with its Austrian counterpart. 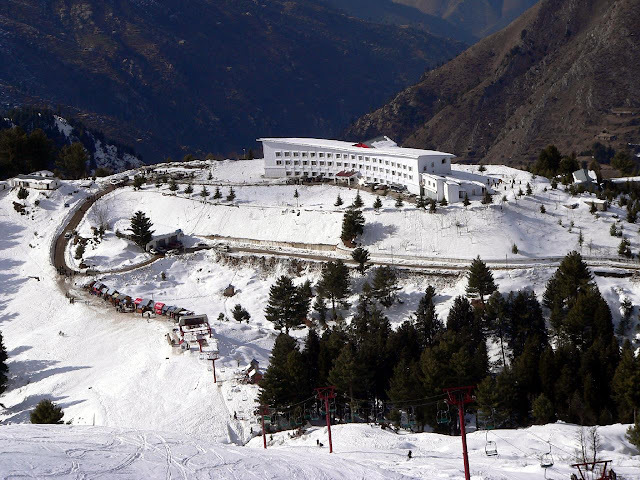 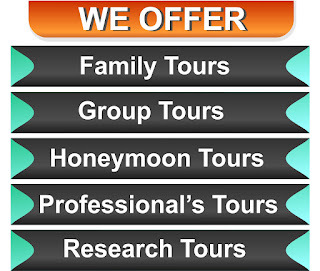 The resort was equipped with modern facilities including roller/ice-skating rinks, chair lifts, skiing platforms, telephones and snow clearing equipment.